Mind in the Gutter? Here are 5 Good Reasons Why It Should Be! Many of the homes that I inspect in the Poconos do not have gutters and I am very often asked if they are even necessary. Since there are differing opinions out there, let me tell give you my perspective. The most common excuse for not installing gutters is fear of ice dams, but gutters are not to blame. Ice dams are primarily caused by faulty, inadequate or poor insulation and ventilation of attic or roof space, and often combined with poor roofing techniques. 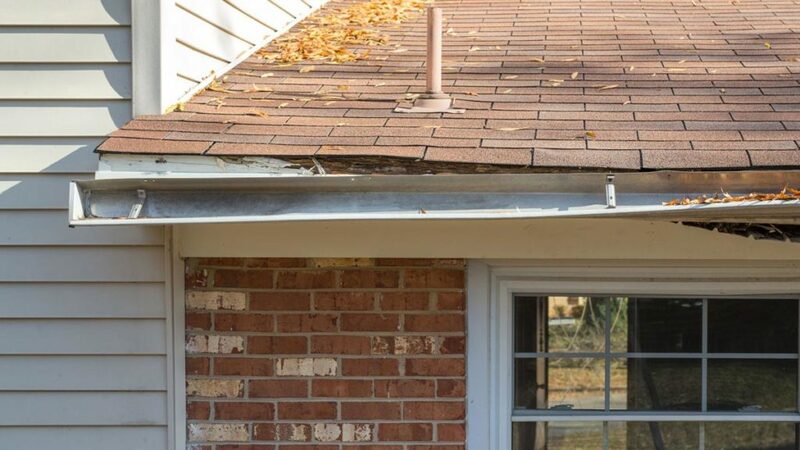 The purpose of this article, though, is to focus on why gutters are important.